In terms of the most horrible firework accidents, just like most of the other rankings, the United States is in the lead. While most of the people in the US love to celebrate the 4th of July doing barbecues and beaching, there are also some who just let go of their sanity. The celebrations of this day turning out to be tragic is not something new in the country. Most of the accidents which took place on the Independence Day for this year are still under investigation. The thing about the fireworks which most of the people tend to forget is that they are explosives. The idea behind the list is not to give you information in this regard, but rather to make you aware about the potential harms that you might be in on this day. 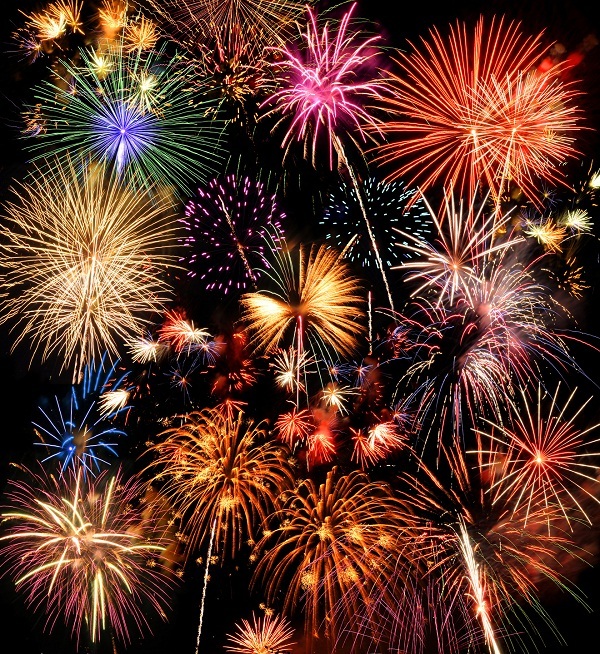 Here is the list of the 5 most horrible firework accidents from all over the world. I really show my gratitude for all those who work at these factories despite of knowing that they won’t be able to able to survive in case of an explosion. Not so long ago, the same had happened in Wallerawang in which a firework factory had undergone an accident. The entire structured was damaged costing the owner around 4 million dollars. The sound of the blast was heard more than 30 KMs away. Luckily, not even person was killed or injured. Another mishap had occurred in a celebration in which there were a large number of children as well as adults. There were some really large explosives which had been brought for the party, but what’s more bizarre is the fact that the parents had allowed the children to play in the yard with all the explosives unguarded and with some sparklers in their hands. So what happened next, you can judge very well. As a result of the explosion, nearly 5 children were injured including a 2 year old girl, who was burned. Imagine a scenario in which there are $ 3000 worth of fireworks in a garage and with some amateurs acting as the boss. You can see the next thing coming, don’t you? So there it was, the explosion took place, but the homeowners were able to escape unharmed. But they weren’t able to escape the felony charges which were filed. The Ocracoke Docks was the place where the truck full of fireworks had exploded. People had gathered at the place for having a good time on the 4th of July. But little did anyone would have imagined that the celebration is going to end in blood and death. 2 of the workers were killed at the spot or on their way to the hospital, while a number of other people were injured. It was like that all of the 40 minutes of fireworks had come to end in a matter of only 40 seconds or less. Someone in the locality had planned that gathering some huge fireworks would be a good idea. All the action had took place in the month of May, 2000, when an SE Fireworks Depot had exploded after a small fire reached the section. Nearly 23 people had been killed and around 947 people were injured. That’s not all, as around 2000 homes were either damaged or destroyed. What’s more surprising is the fact that most of the residents of the area didn’t even know that there was a fireworks factory in the area. So what’s the lesson that you have learnt from this list of the most horrible firework accidents? Let me tell you-Stay Safe and Don’t Get Cocky on the 4th of July or at the time of any other celebration.